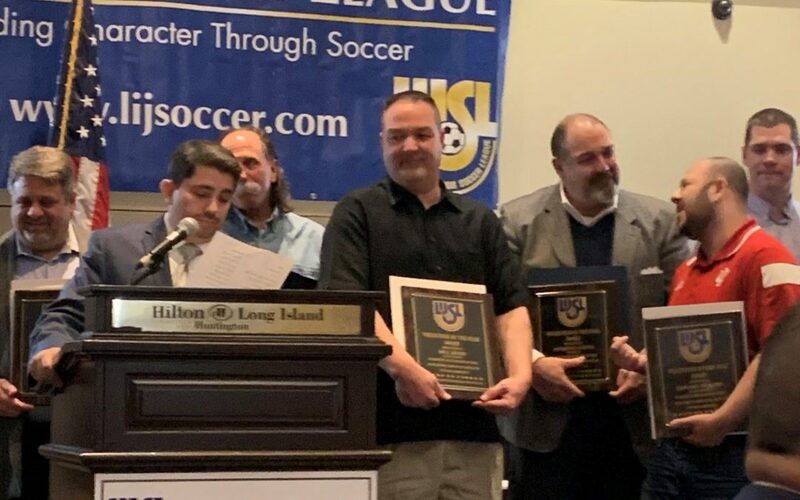 On March 8, 2019 the Long Island Junior Soccer League hosted its annual Convention and Volunteer Awards Dinner at the Huntington Hilton. Levittown Soccer Club is honored to announce that our Club Volunteer of the Year Award recipient on that evening was Mr. William Heise. Bill Heise has been a vital asset to the Levittown Soccer Club for over six years. He started as a boys coach in our Intramural Program before joining our board of directors in 2015 as the Director of Equipment. Bill’s attention to detail in this capacity has been outstanding. He maintains proper inventory and purchasing as well as lends a hand whenever necessary with field and goal preparation. He is always ready to help wherever needed. 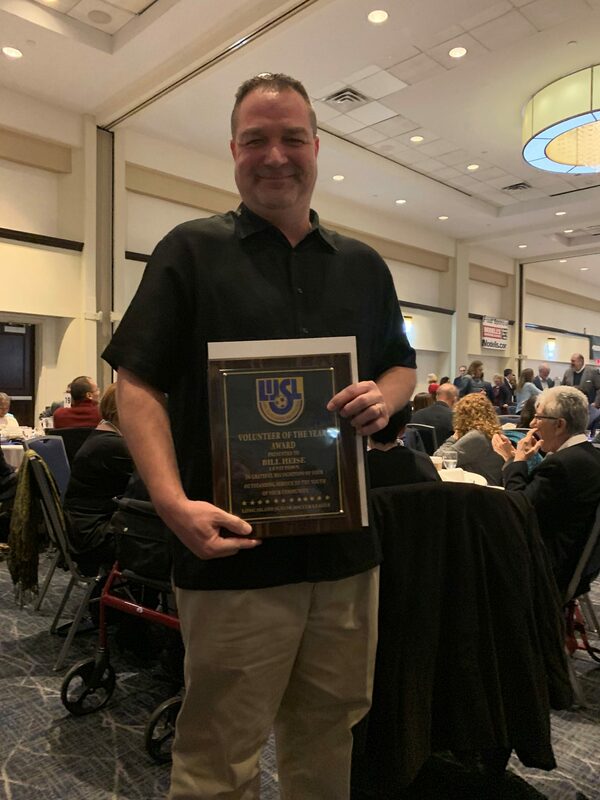 Levittown Soccer Club is thankful for Bill’s involvement and are very happy to have him recognized as the Long Island Junior Soccer League LSC Volunteer of the Year.